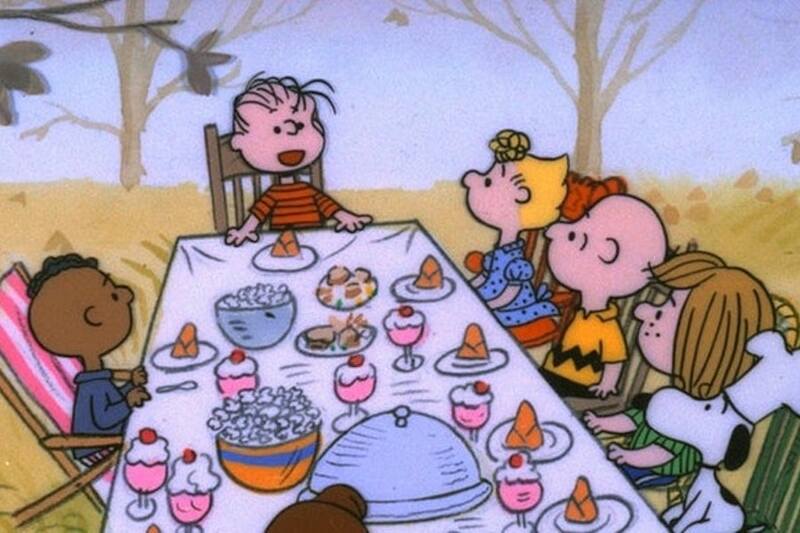 Where to find A Charlie Brown Thanksgiving streaming for free this year. We have a few Thanksgiving traditions in our family: mom’s pumpkin pie, a turkey that’s never quite ready when we expect it to be, and A Charlie Brown Thanksgiving on TV. Because Lucy, Linus and the rest of the gang are just a sentimental tradition I’m not willing to give up. This year, ABC will be airing the show at 8:00 pm EST on Wednesday night. But if you’d rather gather round to watch it between turkey and pie on Thanksgiving Day itself, you have options! Here’s where you can find A Charlie Brown Thanksgiving streaming for free this year — and where to buy it too. On Thanksgiving Day, the movie will be available to stream on the ABC app and ABC.com, although this content is usually available only to people who subscribe to ABC or have cable. We found the full movie streaming for free at TeacherTube, a good option if you don’t have cable. And we also spotted it on Hulu, for those of you who have Hulu Live TV. 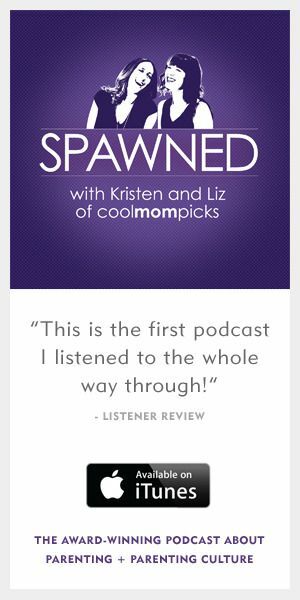 Or, if you’re willing to spend $10, you can buy the movie at iTunes, Amazon or Vudu to stream whenever you want. You might also be interested in trying out the A Charlie Brown Thanksgiving ebook app, which animates the story in an interactive ebook format. It’s great for kids who might get a little bored just sitting and watching a movie, and would rather have something interactive to play with. So put on those stretchy pants, curl up on the sofa with your kids, and watch Lucy trick Charlie (again), Snoopy in his ridiculous Pilgrim costume, and their awkward rendition of “Over the River and Through the Woods,” to grandmother’s condo we go. It’s tradition, after all.